The draft strategy borrows heavily from recent Mayoral/ Greater London strategies but needs to have a more Haringey-centred view. 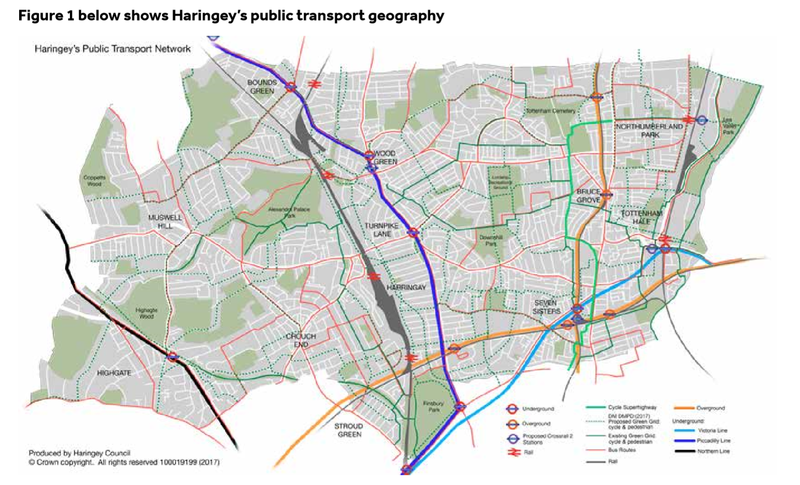 To be effective, the strategy must recognise the implications of an obvious fact about Haringey’s geographical situation and consequent impact on transport – that many people live in outer boroughs, but work in, or want to visit, inner boroughs (including Haringey itself). Much of our traffic is therefore “through traffic”. 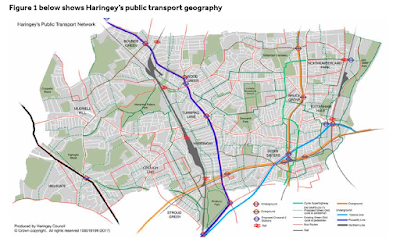 Haringey is virtually a box enclosed by red routes that run round the edge and much of our problems arise because of drivers seeking to find ways through the middle instead of staying on those main roads. The council’s recent transport study in the Green Lanes area found that over 50% of traffic is not local – not local residents or business employees, or residents’ visitors or customers of the businesses. A significant proportion of Haringey traffic as a whole is also not local – it is vehicles driving say between Enfield or Barnet or further afield, and Islington or Hackney or more central locations. One implication of this is that many measures to promote active travel will have limited effect – they might encourage a few Haringey residents to walk or cycle rather than use the car, but will have no effect on non-Haringey residents. However there are measures which the council has the power to implement, for example by modal filtering to eliminate rat running, and restricting road capacity (except for buses), Haringey’s roads will become less attractive to both local and non-local traffic. Comment: We understand the modal share of active travel (3% of journeys are by cycle and 37% by walking) is already higher than by car. We suggest a better target might be something like “to reduce the number of car journeys by 20% overall by 2020” and/or “to increase the modal share of cycling to 10% by 2020”. The targets also need to be time-based in a way that is meaningful for councillors and officers currently in post – targets for 2026 are just too far in the future to be effective in influencing current decisions. There need to be targets for 1, 3 and 5 years ahead. Comment: We suggest it would better reflect Mayoral/TfL priorities if the active travel outcome - Outcome 2 - was listed first. Comment: The diagram shows a dotted line along Wightman Road which the key indicates is part of a “Green Grid” for cyclists and pedestrians. Note that Wightman Road currently has a traffic flow of well over 1000 vehicle movements per hour for most of the day (actually higher than some neighbouring A-roads such as Turnpike Lane), as there are no restrictions on vehicles using the Harringay Ladder “rungs” as a rat run to avoid Green Lanes. This level of traffic discourages walking and cycling. 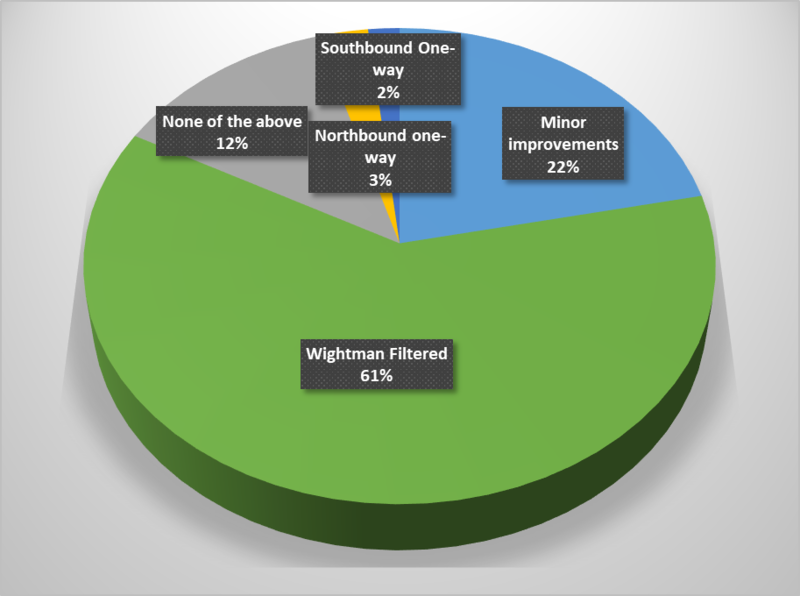 We would welcome measures such as modal filtering of Wightman Road which would then facilitate its use as a Quietway and part of the “Green Grid”. Comment: The capacity of the road network should not be increased (unless purely for the purpose of public transport), this will merely induce more traffic. Comment: Increasing electric vehicle use and car sharing does not promote active travel. This priority belongs under Outcome 3 (improved air quality). Also note that since the majority (60%) of Haringey residents do not own a car, promoting car sharing may increase car use rather than decrease it. Also note that although electric vehicles may decrease NOx gas emissions (a) they still contribute to pollution and climate change elsewhere (where the electricity is generated) and (b) they may increase particulate pollution since electric vehicles are heavier (batteries are heavier than fuel tanks). Petrol and particularly diesel cars need to be reduced, but electric vehicles are not a “silver bullet”. We would like to see some specific measurable goals for the active travel outcome. For example, under Key Facts it states “Just under 40% of vehicle movements in Haringey could be replaced by cycling” – so what is the target level of replacement by cycling in 1, 3 and 5 years time? Specific targets should also be set for specific underrepresented cycling groups such as women, children and older people. Comment: The strategy should be to eliminate (e.g. by modal filtering) rather than minimise (e.g. by width restrictions or right turn bans etc.). We note the Council has recently decided not to minimise rat running in the Harringay Ladder (an area of 13,000 residents currently blighted by excessive traffic) – which could be eliminated by modal filtering of Wightman Road. 7. Comment: The strategy should clearly state the council’s policy as regards the borough’s willingness to bear the burden imposed by traffic that wishes to use its roads purely as routes for private vehicles to pass through. 8. Comment: The strategy should include concrete data about the dimensions of roads in the borough and their suitability/capacity for carrying traffic. If a road such as Wightman Road is not wide enough to accommodate two lanes of traffic without pavement parking, then it should not be expected to carry over 1000 vehicles per hour. The strategy should state that meaningful measures should be taken to significantly reduce the traffic flow in these circumstances. 9. Comment: Population growth is mentioned on page 6 but only the projections for Haringey itself. 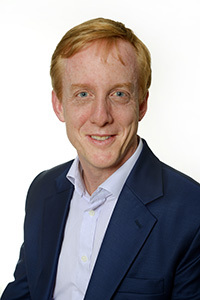 The strategy also needs to take account of the projected population growth not just in Haringey, but also the even higher projections for neighbouring boroughs such as Enfield and Barnet (plus the higher levels of car ownership in those boroughs), and the potential adverse impact of this on Haringey residents if our roads continue to be fully accessible to through traffic. 10. Comment: The strategy should be clear that any new housing in the borough will be provided with zero car parking spaces other than for disabled or designated car-sharing spaces; but should have sufficient high quality cycle parking provision. Haringey has long been declared an Air Quality Management Area (AQMA) because of pollutants such as Nitrogen Dioxide (NO2). Councils with AQMAs are required to monitor pollution levels, and produce action plans to tackle the causes. The following table uses Haringey Council’s website data (see Appendix), and shows the percentage change in NO2 levels at various monitoring sites between 2015 and 2016 (some recently closed or newly opened sites are not listed since comparison between years is not possible). The Wightman Road closures initially caused disruption and traffic congestion in April so one would expect higher pollution, and this is evidenced e.g. by the 35% increase in April 2016 compared to April 2015 at site HR27 (Green Lanes). The disruption can be attributed to factors such as initial signage issues which the Council later corrected, or traffic light phases no longer matching the flow at key junctions. Also as above, most traffic is through-traffic, and most drivers are not local, so would rely entirely on signage to be aware of the new road layout (the Council obviously did consult and leaflet the local community about the changes, but most through-traffic would not have been aware of that). Congestion improved slowly but significantly through May and June, so one would expect the increased pollution also to subside, again this is evidenced by the fact that the June column in the above table is highlighted mostly in yellow rather than the red seen in previous months. The improvement took many weeks, again partly because so much traffic is non-local, but also because of other major changes in surrounding transport network at this time - for example, the extensive roadworks at Finsbury Park & Stroud Green Road affected bus and other journeys along Seven Sisters Road, and the closure of the GOBLIN (Gospel Oak – Barking line) would have put significant additional pressure on both public and private transport using Seven Sisters Road and other east-west routes. The SDG consultants calculated an 8% “evaporation” of traffic between March and June, but the pollution evidence in August, when most sites are highlighted green to indicate reduced pollution compared to 2015, suggests that the “evaporation” process was still continuing during the summer. There may be other causes of the reduced pollution but the fact that by now it is now much more attractive to make journeys by cycling or walking or public transport, is highly likely to be one of them. The bridge re-opened and the Wightman Road barriers were lifted in early September however the reduced pollution relative to 2015 actually continues into October/November. Again, as so much traffic is non-local and took several months to switch to alternative routes or transport modes, it is not surprising to see it take a few more months before everyone realises the rat-run is now open again. However by December it seems the traffic is just as bad if not worse than was at the beginning of the year, and pollution actually now worse relative to December 2015. As stated above NO2 pollution is a complex phenomenon and we have to be cautious trying to draw definitive conclusions, however there does seem to be strong evidence in favour of the assertion that filtering Wightman Road, after an initial disruptive period of adjustment to surrounding traffic flows, within a few months actually had an overall beneficial effect on pollution levels across a much wider area; and no evidence at all for the idea that the many other benefits of filtering Wightman were only bought at the expense of making pollution worse elsewhere. In fact if filtering Wightman had originally been a Council initiative as part of its Air Quality Management Plan, we think they would now be shouting the results from the rooftops! 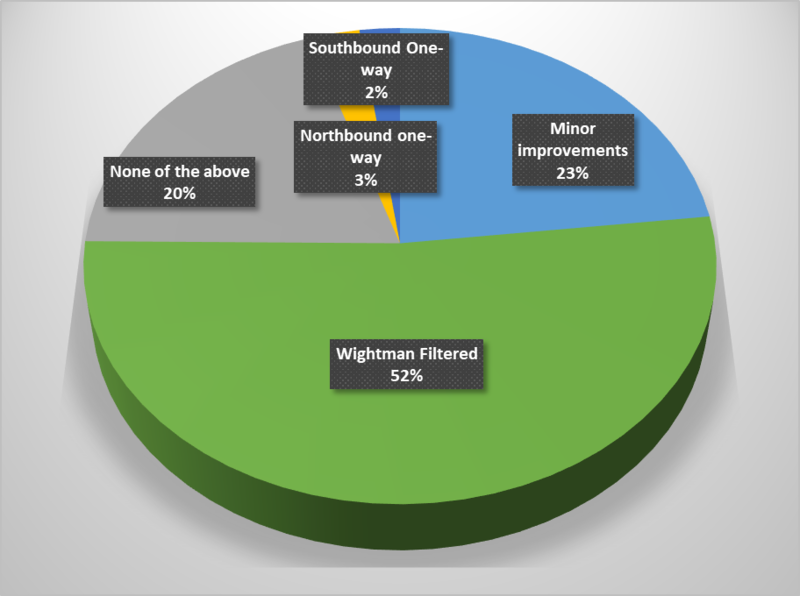 We are therefore urging the Council to continue developing the Wightman Filtering package of options developed by the Transport Study, rather than its currently preferred solution of “Minor Improvements”, which is not expected to have a significant effect on the traffic and pollution issues which prompted the Transport Study in the first place. 2015 figures taken from p27 of Haringey Council website here, 2016 figures taken from p26 of Haringey Council website here. So a huge thanks to everyone who helped by distributing leaflets, campaigning on social media, spreading the word to friends and neighbours and of course by completing the survey! Unfortunately the campaign is not over, as we understand the council currently proposes to ignore the majority view. Instead, the council plans to further develop some of the options in the "Minor Improvements" package, comprising in the short term a trial of reversing the one-way direction of Warham Road, and investigating the feasibility of moving parking off Wightman Road pavements and onto the road. 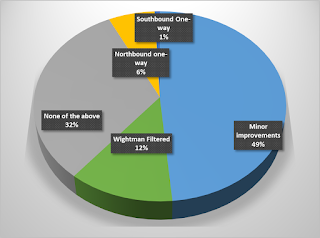 Some of the "Minor Improvements" options are desirable, but even taken together they would not solve the fundamental problem of excessive traffic - over 114,000 vehicle journeys per week (well over 1,000 vehicles per hour for most of the day), which is higher than on Turnpike Lane and several other local A-roads. Wightman Road would remain fully accessible to through traffic, and since Wightman Road has far fewer interruptions than Green Lanes, through traffic will continue to use Wightman, plus a Ladder “rung”, as a rat-run. And so the campaign continues! Yesterday we posted some great statements of support for filtering Wightman Road here from campaign organisations Sustrans, Living Streets, Friends of the Earth and the London Cycling Campaign. 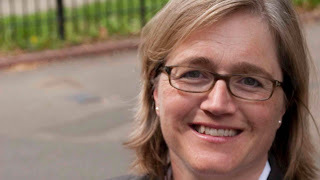 Today we are delighted to publish two more statements of support, this time from elected members of the GLA's London Assembly, both of whom sit on the Transport Committee so are responsible for examining the Mayor's and Transport for London (TfL) activities and strategies for the city's transport. "I am persuaded that filtering could be achieved on Wightman Road at a reasonable cost, yet make a huge difference to thousands of residents in Harringay ward. Sensible measures to tackle rat running by motorists and van drivers would make the road far more attractive for cyclists and pedestrians, help reduce air pollution and make the area far more attractive and safer for everyone. Filtering puts people before cars and deserves to be taken forward." "I completely support your campaign and agree with you that a one way system would be awful as it increases traffic speeds and community severance. Very happy to come and visit after the election. Very best wishes and good luck!" "Our school community experienced many tangible benefits during the period of the Wightman Road bridge works last year. There was a distinct reduction in noise and air pollution, and an all-round calmer feel to our everyday lives travelling to and from school. Perhaps my greatest joy as a Headteacher was seeing so many of our children playing and riding bikes with confidence after school, getting much needed exercise and taking advantage of the opportunity to feel less inhibited by constant traffic. It gave our area a greater sense of community. I feel the introduction of a traffic filtering system would lead to happier, healthier children at South Harringay School." Please don't forget to show you support for filtering Wightman Road too - the council's survey can be found here: https://www.research.net/r/GLATS and closes this Sunday, 14th May 2017! We've had some lovely messages of support from several organisations in the last few weeks and thought we'd share them with you - obviously our aim to put people first, not cars, resonates far wider than our few streets! Needless to say, the local borough group of the London Cycling Campaign has also been providing some hands-on help in getting the message out to the cyclists making thousands of journeys every week in our area. Thanks especially to Grant & Selena! 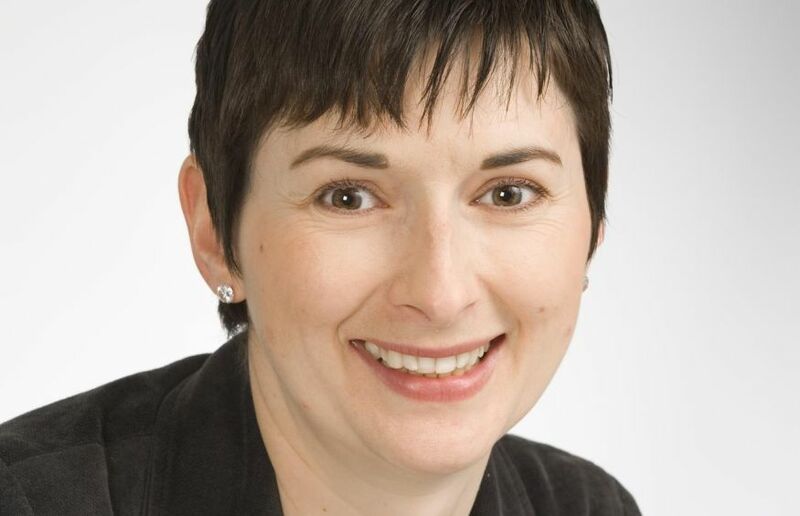 We've also had some messages of support from London Assembly Members Caroline Russell and Caroline Pidgeon, and local headteacher Ian Scotchbrook, please click here to read them. With only two weeks to go before the council's survey closes, we're trying to make sure all the information our supporters need is easily available on the website. It really is vital - literally! 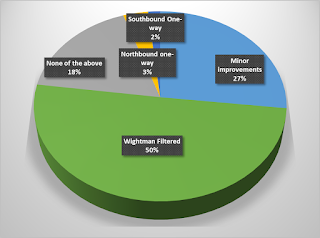 - that we maximise support for filtering Wightman Road as it is the only option in the survey that will guarantee a permanent reduction in traffic on our residential streets. 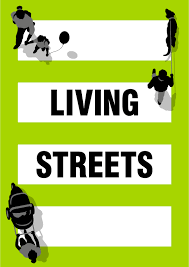 The survey is a once in a generation - perhaps once in a lifetime - opportunity for us all to tell the Council what we want for our streets, our environment, the places we live and work. Two additions to the Frequently Asked Questions page here, prompted by queries from our supporters. One explains how to complete the Council survey, the other one explains the difference between Primary Routes and Residential Streets. Finally, a new Data page here with links to traffic data maps, online spreadsheet and charts of pollution data. Please let us know if there is any more information you'd like us to add! Living Wightman's "Frequently Asked Questions"
Q12 Aren't Green Lanes and Turnpike Lane "residential" too? Please let us know if you would like to suggest any other questions and answers, or think any of our existing FAQs could be improved? You can contact us by email here, or via Facebook or Twitter. WE ARE ALSO FUNDRAISING TO PRINT LEAFLETS AND RUN CAMPAIGN EVENTS. Please donate to the Living Wightman campaign by making a donation at our Just Giving page here. Please Don’t Let The Council Make Our Traffic Even Worse! Living Wightman campaigners will be delivering a leaflet to local households soon, the text of this is reproduced below. If you can help deliver leaflets please get in touch via email, Facebook or Twitter; you can also make a donation via Just Giving to help us pay for the leaflets and other materials for campaign events. Thank you! Haringey Council has been running a transport study, set up to reduce our excessive traffic burden. Over 114,000 vehicles a week on Wightman Road - higher than on Turnpike Lane and several other local A-roads! We are delighted to report that the traffic sub-committee of the Ladder Community Safety Partnership (LCSP - the umbrella group for Harringay's Residents' Associations and other local interest groups) has indicated that its preferred option for the future of Wightman Road is filtering. LCSP's recent letter to its members is reproduced in full below. LCSP's support for Wightman filtering is great news - we also believe this is the only option guaranteed to permanently reduce traffic. We need as many people as possible to show their support for filtering - you can do this by completing the council's Green Lanes Area Transport Study survey here before Sunday 14th May - and please encourage your friends and neighbours to complete the survey too! Hi everyone – this is so IMPORTANT, please read this document and download! As many of you may know Haringey Council are planning major development for Wood Green Town Centre. This includes the creation of a “new primary route” for traffic to bypass the Wood Green Town Centre by funnelling traffic up and down Station Road and Mary Neuner Road. This will lead directly into Wightman Road and the Ladder. The document here gives information, links and an email address for comments to Haringey Council; it also provides a cut off and post letter. The Council DEADLINE FOR COMMENTS is 31 March DEADLINE NOW EXTENDED TO FRIDAY 28TH APRIL! Please act and protect our streets from even more traffic!